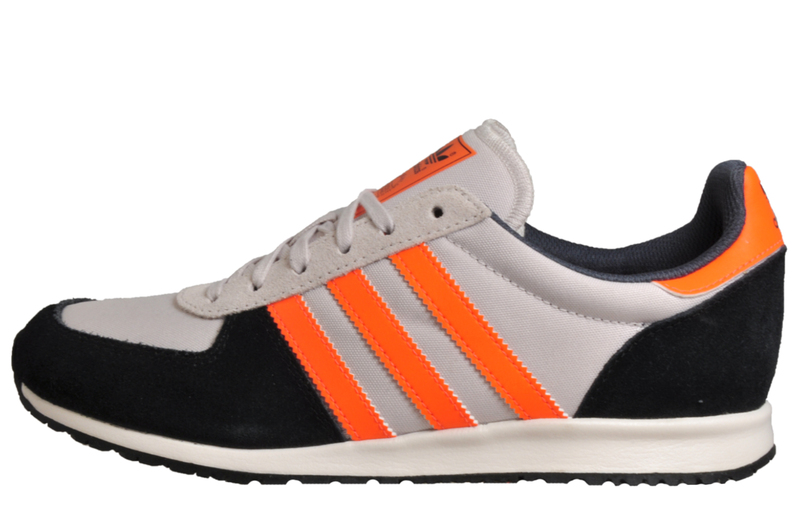 Adidas Originals present the Adistar Racer, a lightweight runner inspired by the rich heritage of the ZX series. 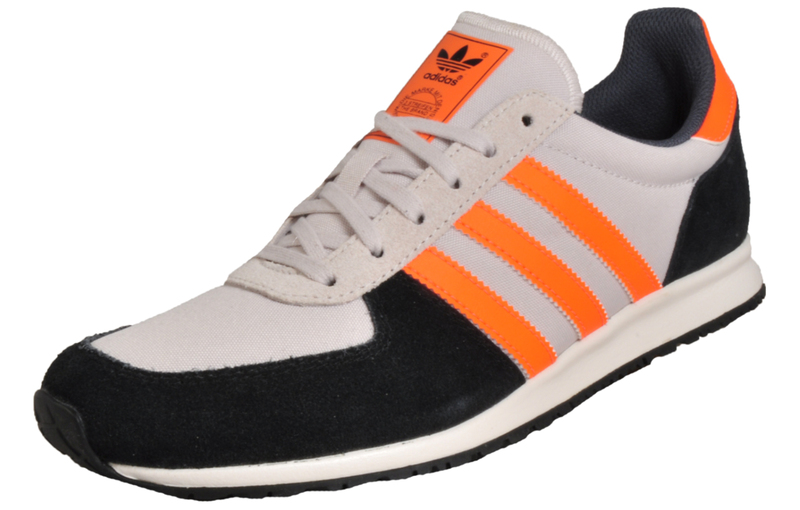 Lightweight and effortlessly stylish, the Adistar Racer is a fast, vintage-inspired trainer. 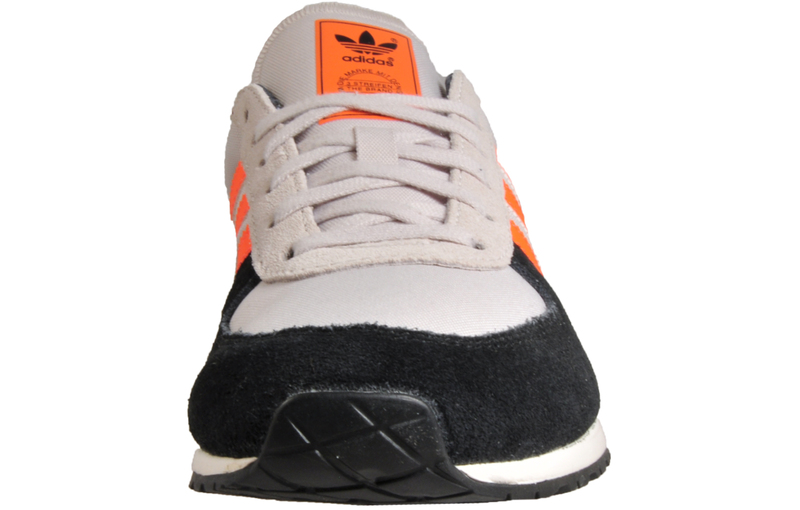 Just as home on the track as it is on the streets, this slim-lined silhouette from the Adidas Originals archives boasts a durable double-layer air mesh upper for maximum breathability, complete with suede leather overlays for support and added visual appeal. 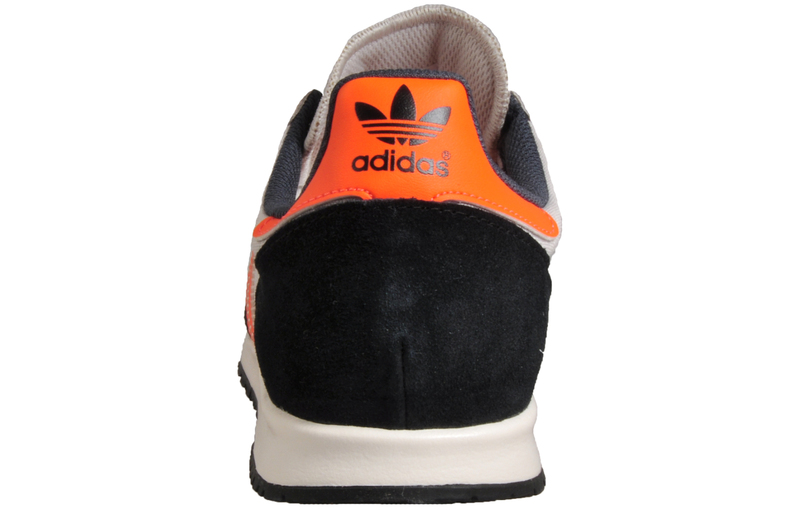 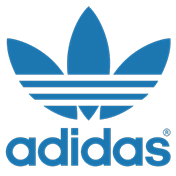 These Adidas men’s trainers feature a premium soft lining for a great fit and feel, coupled with a cushioned midsole for a comfortable stride that lasts throughout your day. 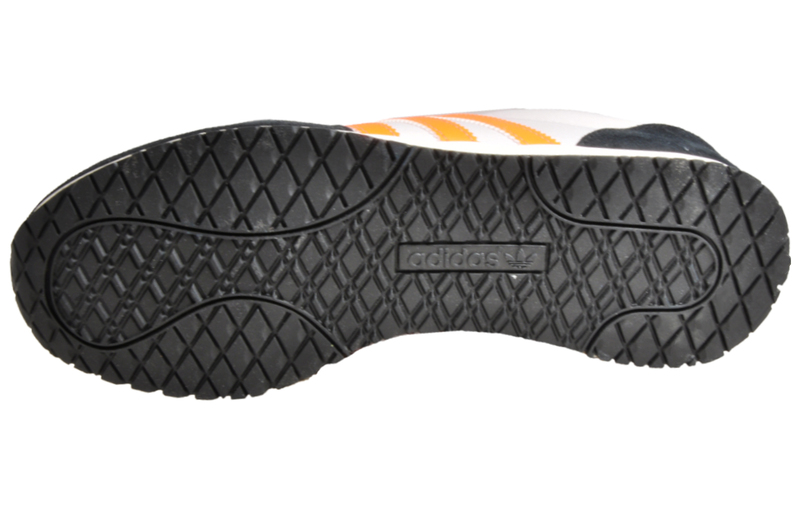 These men’s trainers are finished with a running inspired outsole for maximum traction and grip on a multitude of surfaces, making them the ideal choice of footwear to take you from day straight through to night.